In this timely message you will learn about the tri-part nature of man. 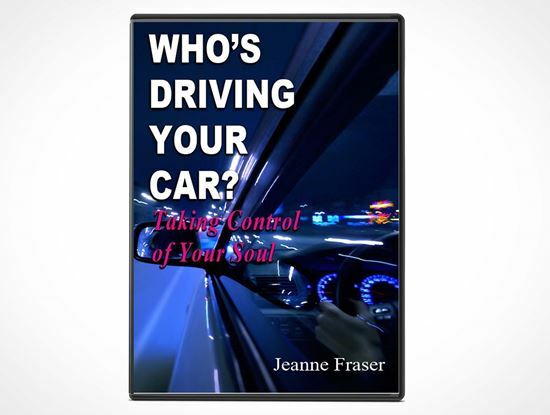 Through practical applications and divine illustrations you will gain insight in how to discern the difference between the spirit, soul, and body. By applying the principles taught in this series your spirit will be developed, your soul saved, and your body brought under control!